The Globalization of Space – new book on heterotopia. “This edited collection of essays offers a fresh perspective on Michel Foucault, one of the most influential figures in contemporary theory. With contributions from a number of renowned scholars such as Abdulrazak Gurnah, Zoë Wicomb and Iain Chambers, this volume is the first to focus on what Foucault termed ‘heterotopias’, spaces that exhibit multiple layers of meaning and reveal tensions within society. Case studies comprise spaces of either deviance or crisis which enable stimulating interpretations of contemporary manifestations of heterotopias. These allow a dynamic reassessment of many of the key spatial, environmental and political themes of our time”. 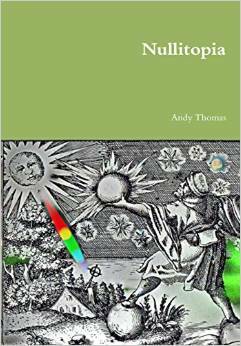 Further information, including introductory chapter and index can be found here. 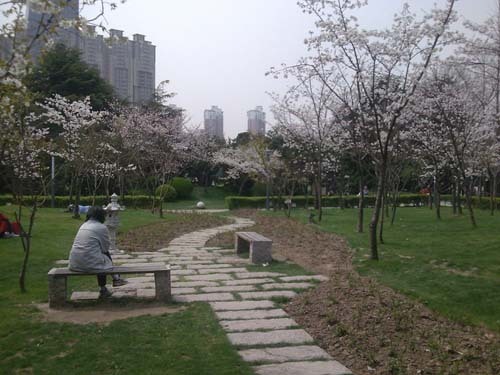 A compensatory heterotopia: a microethnographic study of Zhongshan Park, Ningbo. ‘This is a microethnographic study of Zhongshan Park, Ningbo. The research explores how far the sense of place produced in Zhongshan Park by older people conforms to Michel Foucault’s concept of heterotopia. Ningbo is a wealthy east coast city in Zhejiang Province. Studying cities is essential for understanding contemporary China, given their rapid growth and influence on economic and social change. Zhongshan Park is a place which has many characteristics which make it distinctive in the city of Ningbo, particularly the concentration of people over sixty who frequent it. It is one of the oldest surviving places in the city and is visually in marked contrast with surrounding spaces. It is popular and lively, yet has few signs of the contemporary city, with few young people, and no obvious sites of commerce or consumption. Foucault’s concept of heterotopia enables an analysis of Zhongshan Park as a counter-site to the spaces in the city that surround it’.